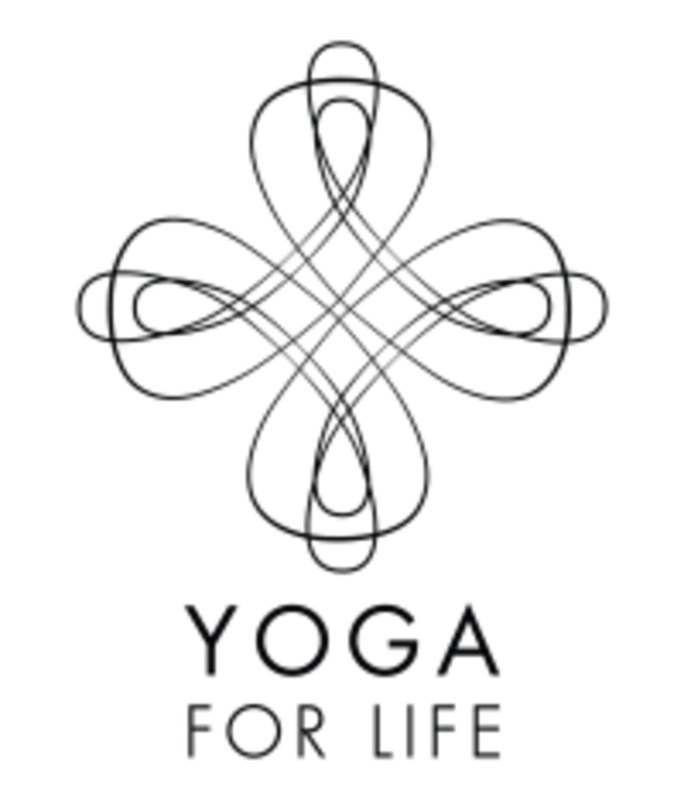 Start taking classes at Yoga for Life and other studios! We're a unique yoga studio in NE PDX offering heated and non-heated classes. Based on Universal Yoga, you'll find our classes, trainings and retreats different from other yoga offerings--and we think that's a great thing! Here are the class types we offer: 1. (Hot) Power Vinyasa: A dynamic strengthening and stretching class focuses on linking breath w/movement. This fusion of sweat and serenity will strengthen the body and leave the spirit softened. Heated and non-heated. 2. Hot Hatha: Our custom series of 36 static poses & breathing exercises to strengthen, stretch, and balance each part of the body for a complete mind & body workout. Heated. 3. Deep Stretch: This static class focuses on holding seated postures for up 2 minutes, allowing safe yet deeper stretches. Non-heated. For all classes, please come hydrated. You must have a yoga mat, a towel to cover your mat, and water. We are a tiny studio, so we do not rent mats--sorry! But, we do have mats for purchase ($22) and bottled water for sale and towel rentals ($2, each). New to the studio? Come early to complete a registration form and find a cool spot. Please note that our studio is a small space. We have an infrared radiant heating system that keeps the temperature for hot classes at 102-degrees. Deep stretch classes are warm, just from the lingering heat. We are located next to the Grand Central Bakery in Northeast Portland, near the Mississippi District. Spin Laundry Lounge is our neighbor to the West. This was more of a Bikram lite class. Not what I thought it was going to be. Very rigorous class that is best for experienced fit yogis. The teacher totally changed one of my poses for life! challenging and creative. Wonderful teacher and beautiful space!